These can now be done by patients themselves on our self-check BP monitor located in the reception area. The instructions are quite clear but our receptionists are pleased to help if necessary. We advise all women aged 25 to 64 years to have regular smears. Invitations are sent routinely at three yearly intervals for ages 25-49 and five yearly intervals for ages 50-64. You will receive a letter to advise when to make an appointment. Mammograms are offered to all women aged between 50 and 70. Appointments are sent out from the Breast Screening Unit at Wycombe Hospital. The NHS Bowel Screening Programme offers screening every two years to all men and women aged 60-69. People over 70 can request a screening kit by calling the freephone helpline 0800 707 6060. We are not registered as a minor injuries service. If you do sustain an injury, burn etc. please attend either Slough Walk-in Centre, Upton Hospital, Slough (01753 635 505) or Wycombe Hospital Minor Injuries and Illnesses Unit (01494 526 161). If you are unsure whether to attend A&E, Minor Injuries and Illnesses or your GP please call 111 for advice. Antenatal care is shared with the community midwife. The midwife carries out home bookings. Appointments can be booked via your doctor's secretary. 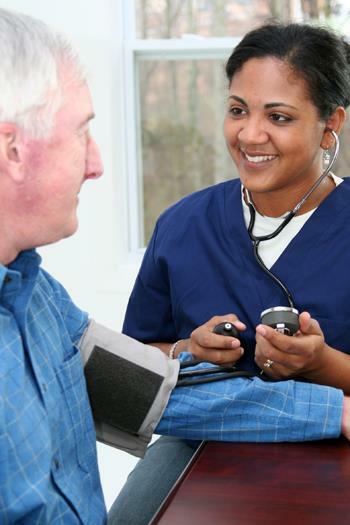 Our asthma and COPD clinics are run by our trained nurses. We strongly recommend all patients with asthma and COPD should attend at least annually. We encourage all our diabetic patients to arrange regular reviews of their condition. Clinics are run jointly with our Practice Nurse and GPs. All new babies are invited for a check-up at six weeks with their doctor. Childhood immunisation clinics are on Monday afternoons 3.30pm-5.20pm, run by Lucy Cooper. Appointments are arranged via the doctor’s secretary. If you need to cancel an appointment, please contact your doctor’s secretary. Our practice nurses offer foreign travel advice and immunisations. Please contact your doctor's secretary to make an appointment with the nurse approximately eight to ten week before departure. 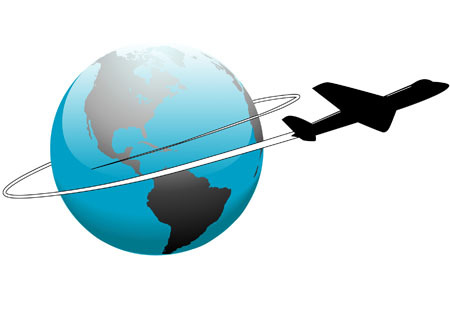 It is essential you collect and fully read the Travel Information Leaflet prior to your appointment. Payment will be required for some travel vaccinations. Please ensure you bring a history of past immunisations, your cheque book or cash when you attend your appointment. Anyone who suffers from chronic heart, lung, kidney, liver problems, diabetes, has had their spleen removed or is over 65 years of age should be vaccinated. This is a single vaccination against one form of pneumonia and lasts for at least 10 years. These are every October/November. Please see posters, information sheets and website for details. We recommend flu vaccination for all registered patients aged over 65 years and those who have a chronic condition such as asthma, heart disease or diabetes. Are you covered for your holiday? Do you know your itinerary? The Allan Practice will no longer be accepting urine specimens unless requested by a GP and accompanied by the correct paperwork. If you believe you may have a urine infection, please contact your doctor’s secretary. Specimens without the required paperwork will not be accepted. Please ensure specimens are clearly labelled with names, date of birth and name of registered doctor. The lid must be securely closed - otherwise samples will not be processed. It is the patient's responsibility to telephone for the results of all tests. Please call Chiltern Health between 10:00 – 13:00, Monday to Friday on 01494 419 230 to arrange your blood test appointment. Blood test clinics are available at the Chalfonts & Gerrards Cross Hospital. You must take the forms the doctor has given you to the clinic. Blood tests for children can be booked at Wycombe Hospital by calling: 01494 426 487. It is the responsibility of the patient to make their own appointment. This is done by telephoning the relevant hospital*. Please inform your doctor’s secretary as soon as you know when your appointment will be so that a letter can be prepared. Please note that unless the appointment is urgent, it is not always possible to produce a letter at very short notice. All referral letters are for collection from the front desk of the Calcot Medical Centre. Please make sure you arrange to pick up the letter to take with you to your appointment, as it contains important information for the specialist. Please note that if a consultant subsequently initiates treatment or provides a private prescription, it is not possible to transfer this to an NHS prescription. However, if medication is to continue and your GP takes over the monitoring of your condition, then an NHS prescription may be appropriate. Prior to any surgical procedure, your consultant is responsible for arranging MRSA screening and any treatment as appropriate. Following any private surgical procedure your consultant is responsible for arranging suture removal, dressings and any complications including infections. 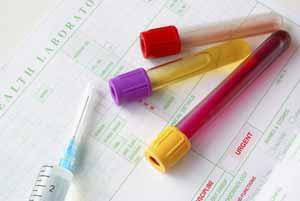 Any blood tests requested by your Consultant will need to be organised by him/her and carried out on a private basis. 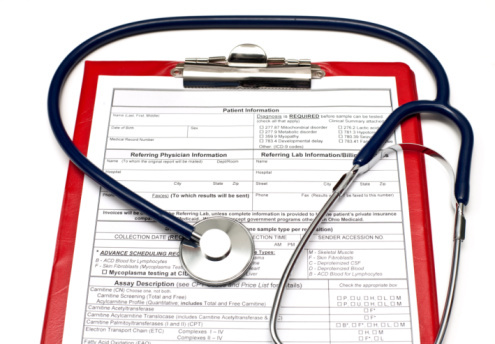 Private Medical Insurance Companies usually require completion of a form to process a claim. Please note that General Practitioners make a charge for this service in accordance with the British Medical Association Guidelines. If you have any queries regarding receiving private care, please ask you doctor, your doctor’s secretary or the Practice Manager.